Listening to the whole album, a few songs stood out more than the others taking away from the initial continuous groove of the album. However, the album in its entirety is polished and has a summer evening get-together/date night/dinner party vibration to it. 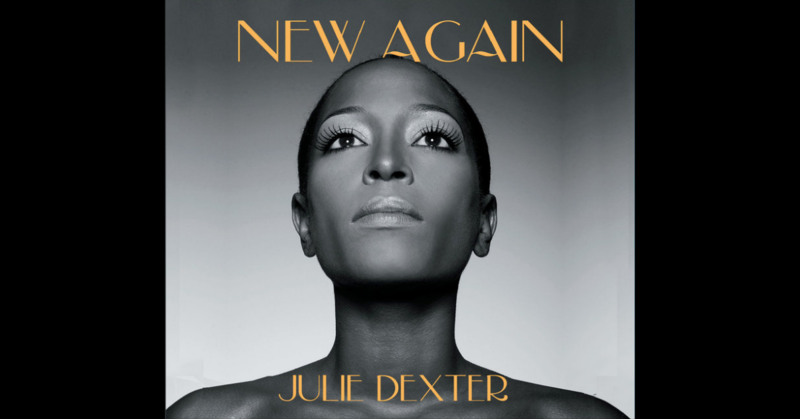 Get into the grooves with Julie Dexter.